Nurture your mind and body as you treat yourself to a Tiger Yoga session with Yoga instructor and entrepreneur, Amy Beth Treciokas '87. Afterwards, enjoy Indian food as Amy shares stories and learnings from her recent trip to India. This will be an inspirational and restorative experience, as well as a nice opportunity to mix with fellow Tigers and friends. After following an interesting path as a Memorial Sloan Kettering Cancer Center Fellow at Cornell's Medical campus in Manhattan as a Ph.D. candidate in Immunology, doing graduate work in Physiology, and pursuing a career as an actuary with Towers Perrin, Amy founded Yoga Now in 2006. She teaches Ashtanga Yoga, Bhakti Vinyasa Flow and Yoga Teacher Trainings. She received her RYT-500 from the Himalayan Institute and is certified at the highest level through Yoga Alliance (E-RYT500). 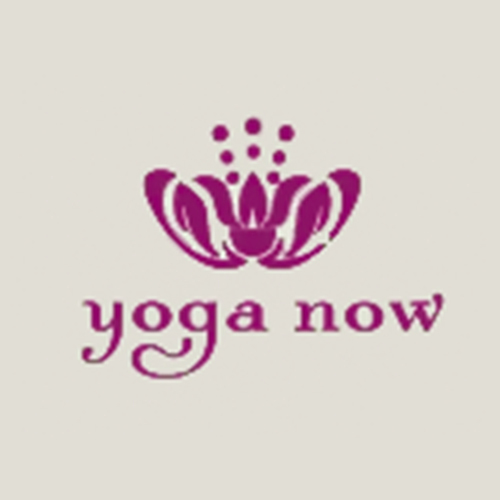 She is certified in Hormone Yoga Therapy for Menopause and Yoga for Diabetes by Dinah Rodrigues (IYTA). Amy has also studied Reiki, and is a Reiki Master. She has completed a vision quest with a Native American elder. Read more about Amy and Yoga Now below. RSVP by 6/22! Wear comfortable clothes, and feel free to wear Orange & Black and Tiger Stripes! If you cannot bring your own yoga mat, there will be mats at the studio for your use. 4:30 - 6 pm: TIGER YOGA! Please arrive before by 4:20 p.m. for Tiger Yoga. If you plan to join us for dinner, please bring cash toward dinner and reserve a DINNER ticket so we can plan and make reservations accordingly. Feel free to join us, even if you cannot make it for Tiger Yoga! Thank you! Click HERE to reserve by Thursday, June 22nd please! She studied molecular biology at Princeton University, earning a B.A., where she was a soprano soloist in the Glee Club and on the Varsity Sailing team. She toured Australia, New Zealand, Tahiti, Hawaii, and Czechoslovakia, Hungary, Yugoslavia, Austria and France with the Princeton University Glee Club. She won the Alvan T. and Viola D. Fuller - American Cancer Society Research Fellowship for Cancer Research in 1987. She was a Memorial Sloan Kettering Cancer Center Fellow at Cornell's Medical campus in Manhattan as a Ph.D. candidate in Immunology. She has also done graduate work in Physiology. She resumed her yoga studies as an adult in 1993 at the Evanston Athletic Club with Kim Schwartz of the Temple of Kriya Yoga. Amy then studied with Suddha Weixler of Chicago Yoga Center who introduced Amy to Ashtanga Yoga, and told her about the founder of the Ashtanga Yoga system, Sri K. Pattabhi Jois (Guruji). Amy went to Mysore, India for the first time in December 1996, for the first of 14 trips to study with Sri K. Pattabhi Jois and his grandson, Sharath Rangaswamy at the yoga shala in Mysore. 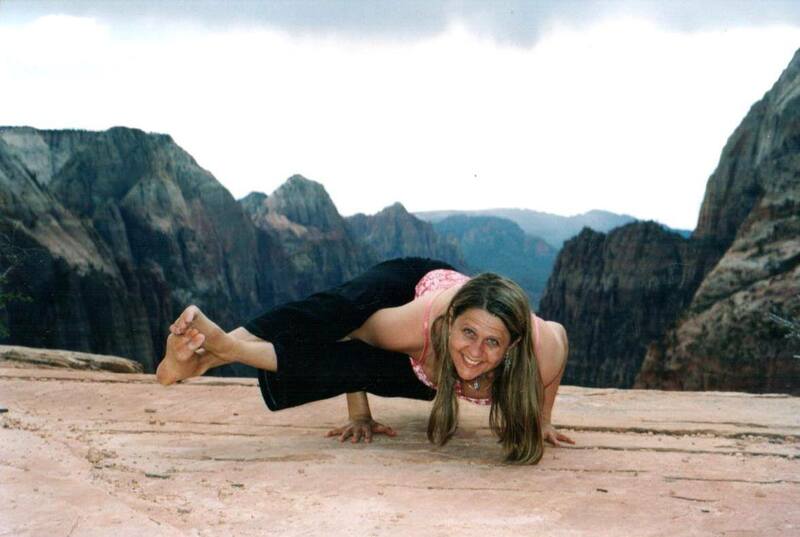 In 1999, she was granted authorization to teach Ashtanga Yoga. She was a direct student of Sri K. Pattabhi Jois from 1996 until 2009. Amy also studied with Manju Jois, Guruji's son and with Dena Kingsberg in Bali, Tim Miller and Lino Miele, Graeme Northfield, David and Simi Roche, and Radha Warrell in Crete, Greece. She completed Teacher Trainings with Suddha Weixler and Tim Miller. While in India, Amy found kirtan, call-and-response chanting the names of the Divine in Sanskrit. In 2012, Amy was selected to be part of the first cohort of the Goldman Sachs 10,000 Small Businesses Program in Chicago, where Warren Buffett was the graduation speaker. In 2013, Amy was selected to join the Inner City Capital Connections program (part of the Initiative for the Competitive Inner City). In 2014, Amy won an award at the Enterprising Women of the Year Conference in Sarasota, FL. Amy has been a member of the Leadership Group of the Princeton Club of Chicago for many years and begins her term as Executive Vice President on July 1st.